Krista Detor takes you behind-the-scenes in the creation of her album, 'Flat Earth Diary.' 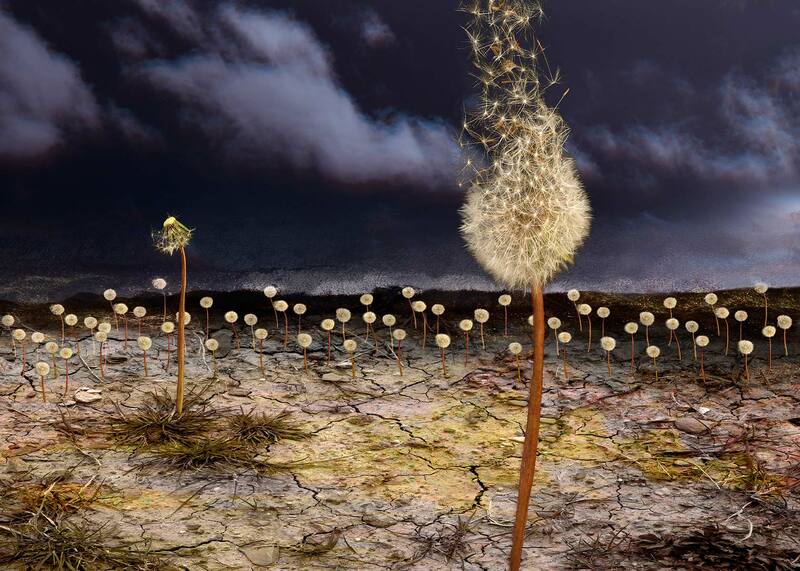 The album itself came to fruition while Detor was on a sailing trip on the North Channel of Lake Huron, Canada, and she catalogues in the 'diary' not only the day-to-day events of the trip (including a dangerous storm), but the songs as they emerged. Sheet music from every song on the album is included in the book, as well as the poets and writers that have influenced her, some of her own prose and poetry, haiku and limericks from her weekly Facebook postings, and her favorite blog ('A Traveling Mudshow with Krista Detor') postings. 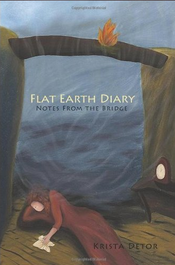 In Flat Earth Diary: Notes from the Bridge, Detor's writing style reflects her style as a lyricist: intimate, funny, poignant and personal. Come along for the ride and get a back-stage pass into the life and process of a songwriter, and the inspiration behind the album.